Eric and Jen Cowden are no strangers to the corporate world. With experience in sales, marketing, sales management, and ownership, their knowledge is vast. Having worked for Fortune 500 companies such as FOX, Google, Alltel, Berry, Bell South and Windstream, they are not afraid of the many challenges business owners encounter. Eventually they tired of all the travel associated with such high-status corporate positions and decided to make the move to own their own business. As parents of three kids, five dogs and five cats, Eric and Jen wanted to find a way to replace their income quickly while doing something they are passionate about. Always involved in charities and local events, they saw opening a Workout Anytime as the perfect opportunity to do that daily. Friends of Tennessee and Kentucky Area Developer Greg Parker, Eric and Jen were sold on the business model and believed it would fill a direct need in the Lexington and Nicholasville areas. Just like that, Eric and Jen left the corporate world and became proud Workout Anytime partners. Eric and Jen’s excitement for Workout Anytime and its highly successful business model has led them to build and open three clubs within four short years. They believe their strong background in sales and marketing have been contributing factors to their success. According to Eric and Jen, “Opening a gym is not as easy as ‘just open it and they will come.’” Instead, they keep a strong focus on marketing, managing, staffing, and cleaning the club to ensure it is running properly. 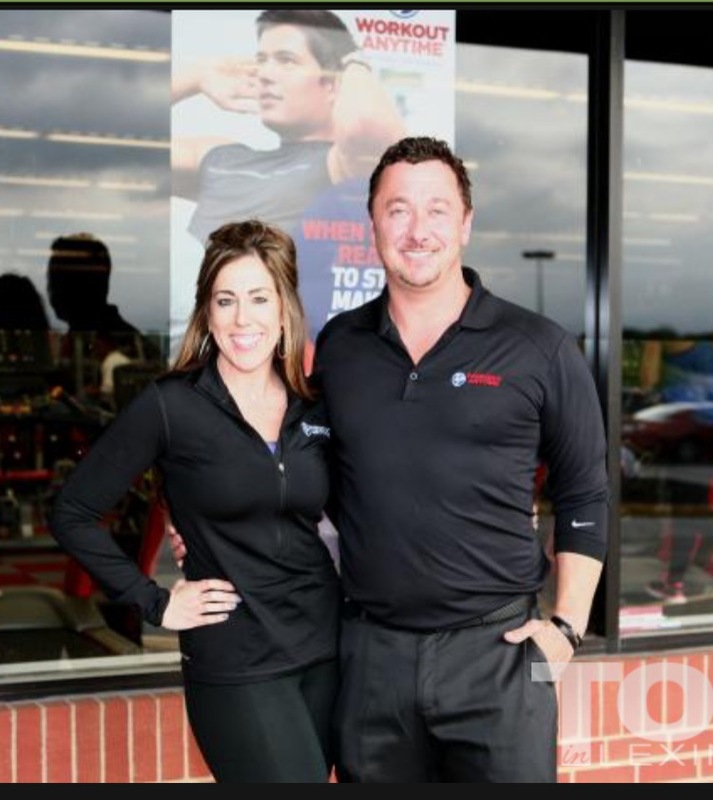 Eric and Jen recognize that operating a gym is a retail sales business and requires both strong customer service and social skills. As the current owners of three clubs, they are focused on making their clubs the best they can be. Joining Workout Anytime in 2012, Eric and Jen have seen tremendous growth throughout their time with the company and are confident that it is moving steadily in the right direction—something they are excited about. 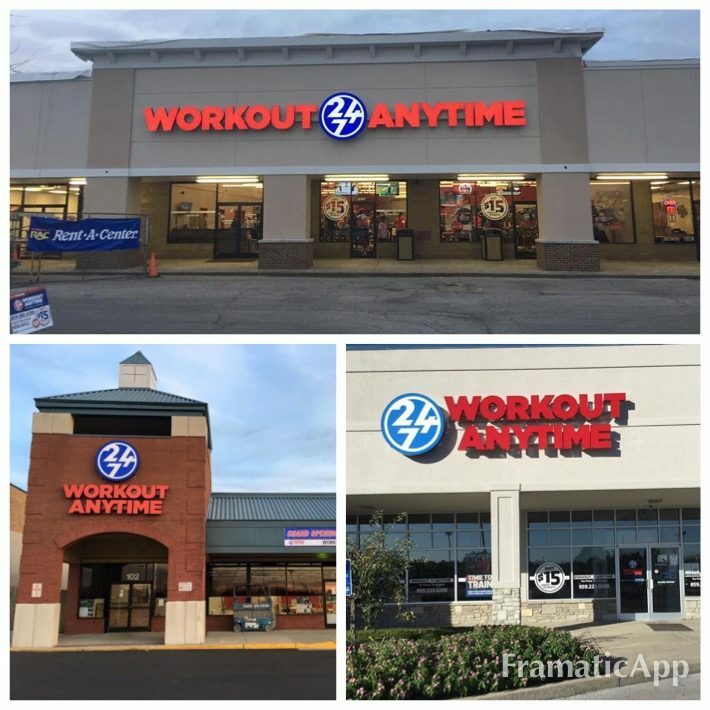 With the strategic hirings that have taken place, they believe Workout Anytime is positioning itself to go to the next level and, as they stated, “making certain the franchise is successful for many years to come.” The new training platforms and progressive equipment offers keep members and owners alike satisfied with their choice of Workout Anytime. We are excited to see where Eric and Jen take their 3 locations and the brand. Thank you for your commitment and continued dedication!